The mixer and oven have been going non-stop over here because I just can’t execute the Christmas creations out of my brain fast enough. 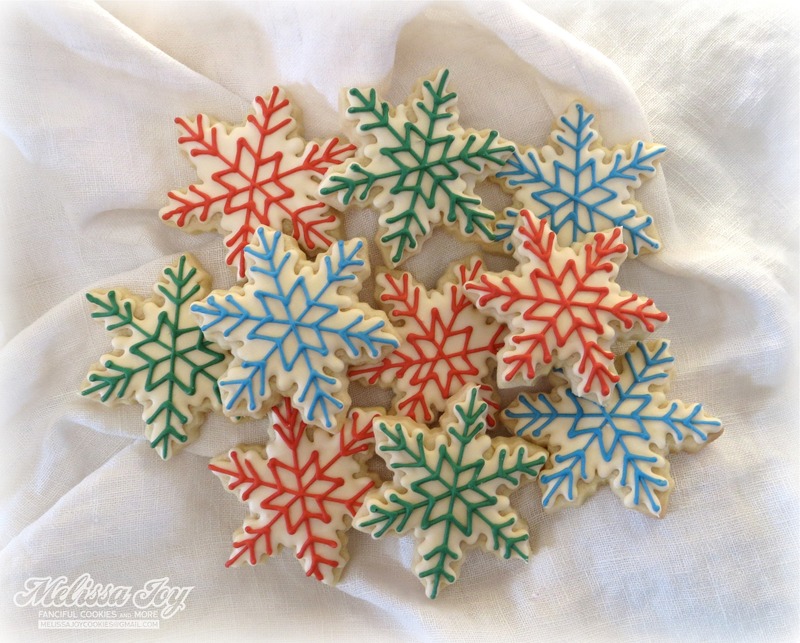 My youngest suggested that I take a break from cookies for a while because the holiday season was supposed to be fun…gosh, did I look that frazzled?! 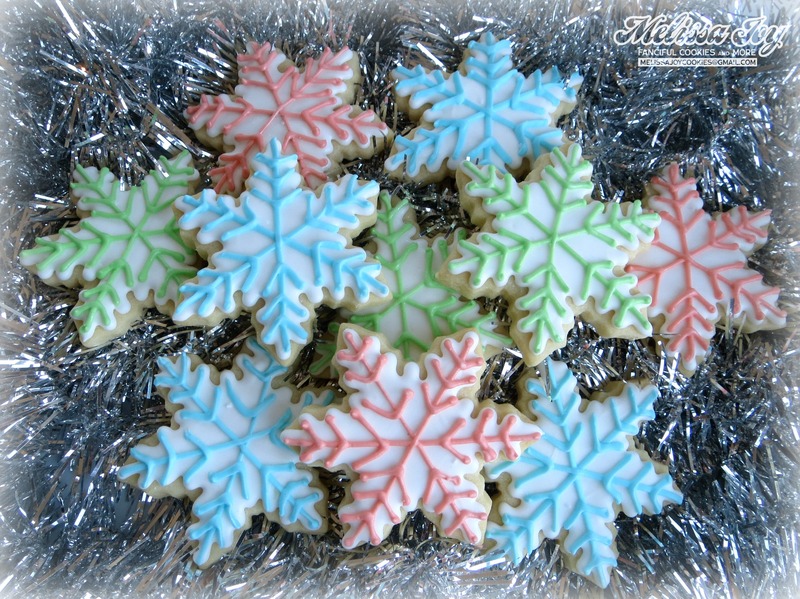 I tried to explain that I ENJOY the cookie part of December, it’s just the other stuff that gets in the way. Like making dinner and cleaning and shopping and sending Christmas cards (yeah, that last one may not happen this year). This is why I told you I put my Christmas tree up before thanksgiving. The decorations go out early or they might not go up at all! Because I should be paying my bills right now instead of blogging, here’s a brief low down on what’s been made lately in Melissa Joy Land. 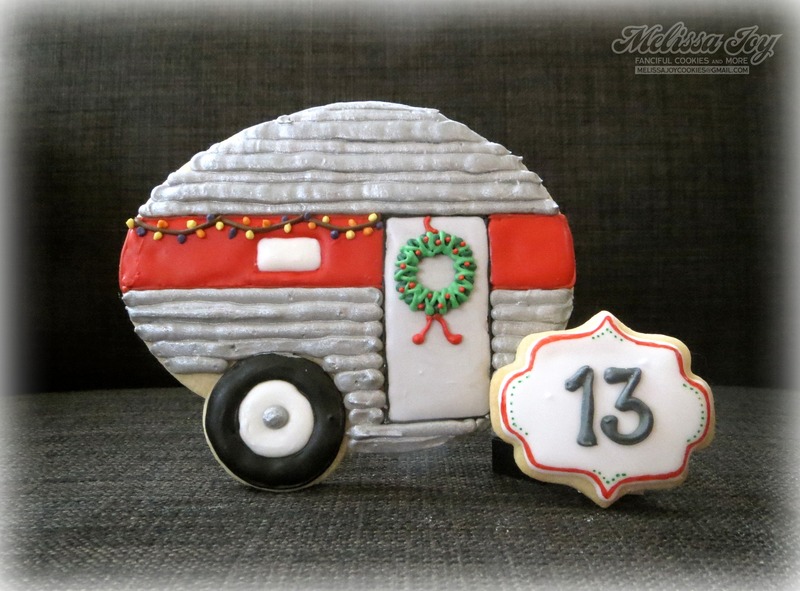 This festive camper was made for the Christmas Countdown Challenge over at Cookie Connection. It don’t think it will be chosen, but it sure was fun to make! You should go check out the entries…they are incredible! I still loved my birdie in wreaths from last year, but changed it up a bit and added some JOY to a few. Melissa Joy, if you will. This cookie cutter I just had to buy. Such a great retro vibe to it and for some reason, it reminds me of my childhood. 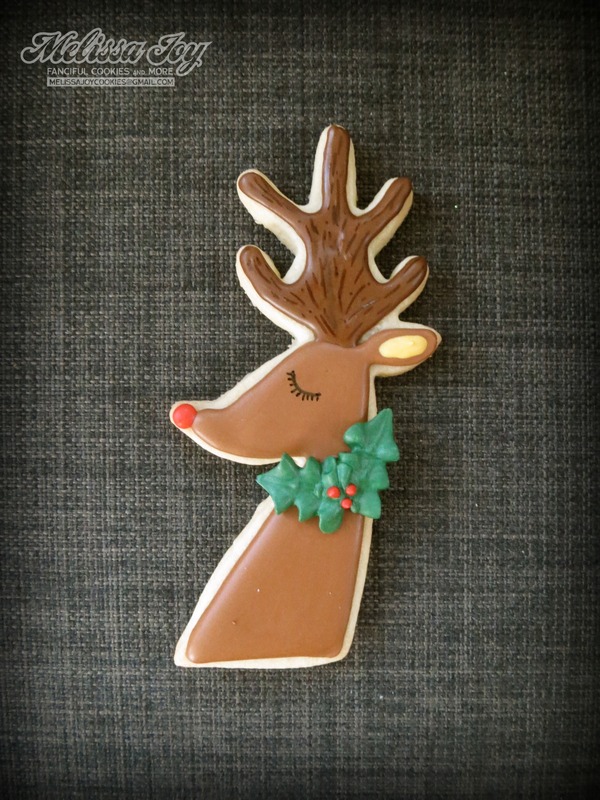 I want to make a whole reindeer set of these, but that may have to wait until next year. Mixed up the standard holiday colors with this set I made for my mom. She LOVES that lime green color, which we now forever call “Grammy Green”. My sweet snow bird. 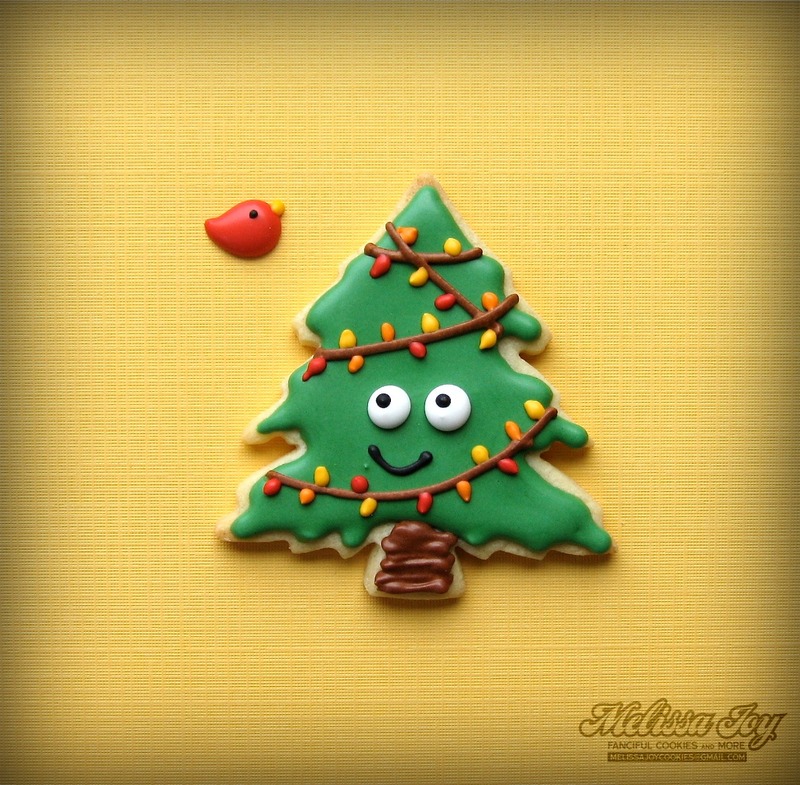 I love this cookie cutter! I have made a version of him for Valentine’s Day and Easter and will perhaps challenge myself to make him for every holiday throughout the year. I’m a total bird nerd. Well, that’s what I’ve got ready to share for tonight. There are a couple more posts in the works once I have the time, but for now, I really gotta get at the junk piled up on my desk. Hope your kitchens are happily busy and your place more organized than mine. 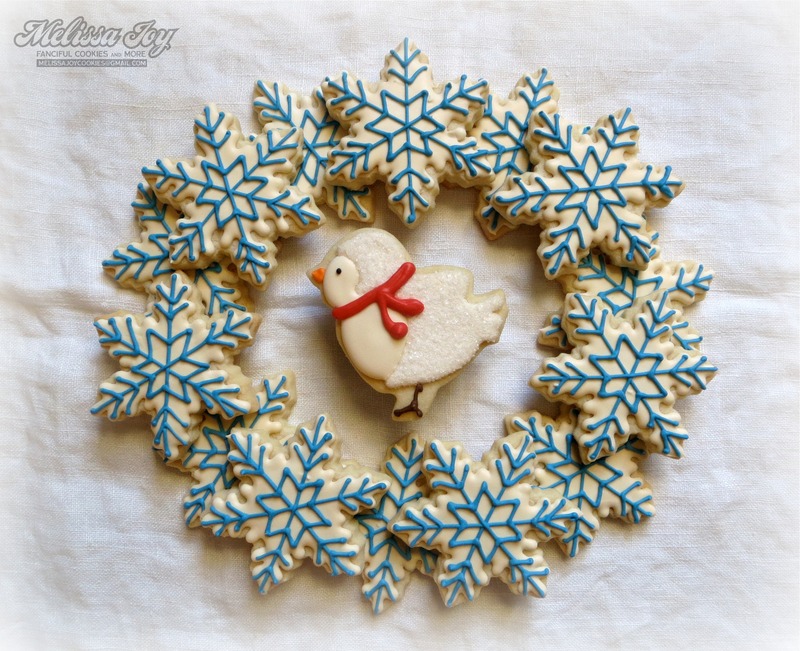 This entry was posted in Christmas Cookies, Holiday Cookies and tagged bird cookies, camper cookies, candy cookies, Christmas Tree Cookies, reindeer cookies, snowflake cookies, wreath cookies. Bookmark the permalink. Oooh, that sounds so great! Make sure you post the finished product on my FB wall, because I would LOVE to see it! 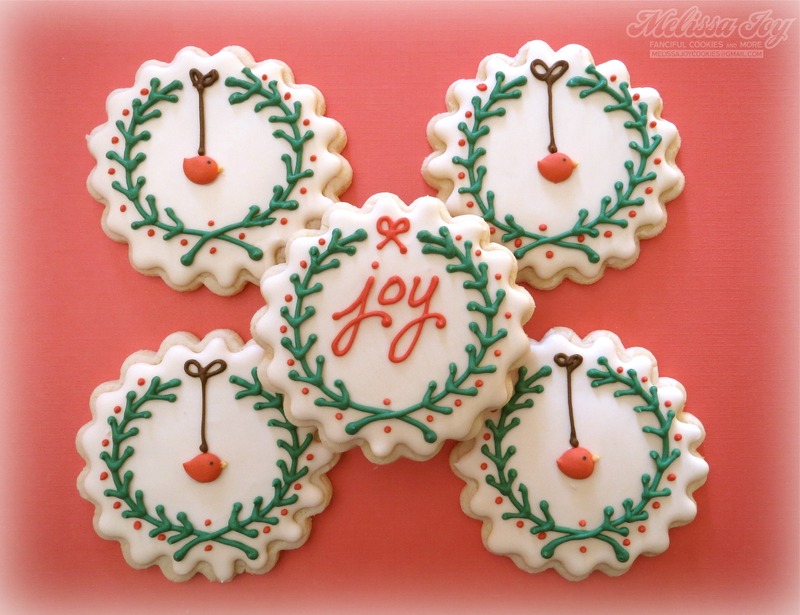 Green Bay has a couple fantastic cookie cutter stores as well (which I miss!) so I tend to go a little crazy when I am in the presence of such a selection. Yes, I understand! 🙂 Happy baking! 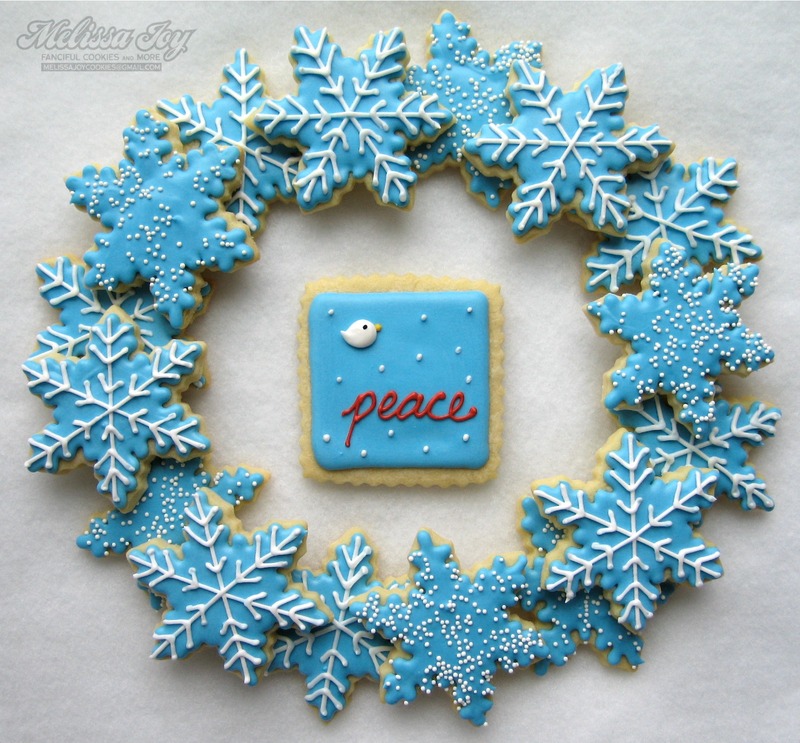 The blue snowflake wreath is my favorite…so pretty! 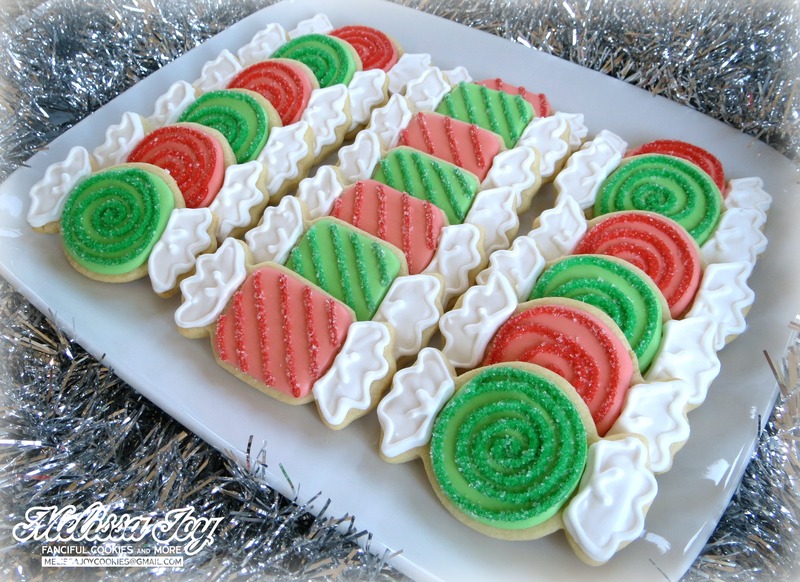 I’m cookied-out after baking nearly 100 dozen cookies over the past six weeks, but if I were still up to baking before Christmas, I would try my hand at that wreath design. Maybe next year….. I bought it at an independent baking store in Cedarburg, WI called Downtown Dough. I can’t seem to find it online. Sorry! Hi Christy- I saw and purchased the reindeer cutter at HomeGoods. It was in a 2-pack with Santa. Hope that helps. Melissa-beautiful designs!